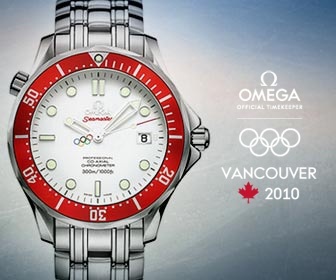 Omega Vancouver Olympics 2010 Wallpapers – I Already Have a Watch. As the 2010 Winter Olympic Games get ready to start this morning in Vancouver, I thought I’d point out that Omega now has some pretty cool high-resolution wallpaper images available for download on the Omega website. The images celebrate the spirit of the games as long as Omega’s longstanding service as the official timekeeper of the Olympic Games. The wallpaper images are available in customized national colors for many countries, though I have to say I like the “official” generic version (at the bottom of the page) as it’s the most colorful. 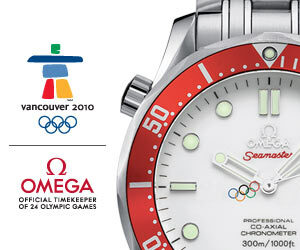 Tagged with olympics, Omega Watches.